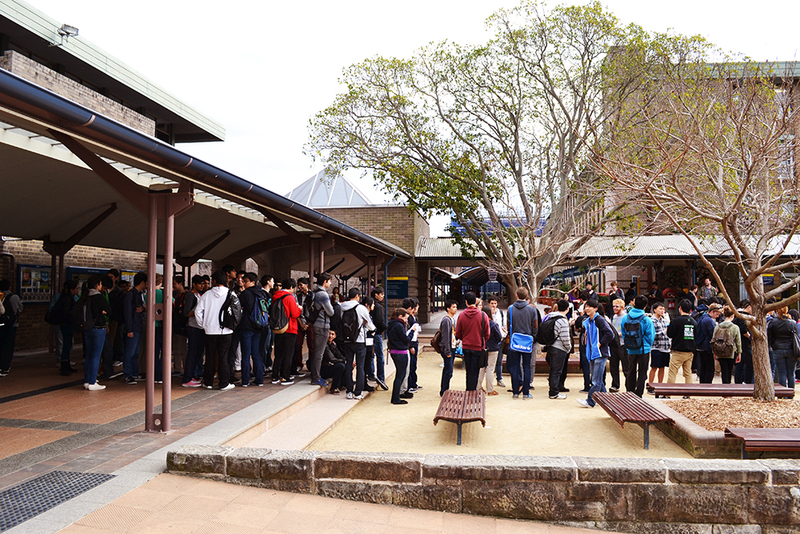 It was a massive turnout at the SciSoc BBQ on Tuesday (30th July). It was my first time being on the organising-side of one of these, and I can say, after a slow start and the barbecue itself turning off periodically without notice (grr!! ), I enjoyed helping out on the day and getting the SciSoc name out there. 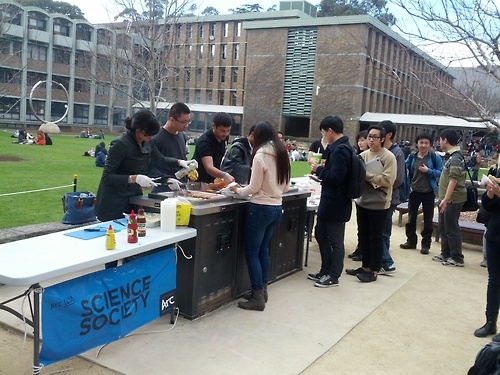 I think by making the event free and doing some good marketing beforehand allowed us to have such a great event, and I hope to organise some more BBQs for UNSW students (not just Scientists :P) as I know how much us students love BBQs, especially if they’re free.